ZTE has said that a US ban on the sale of parts and software to the company is unfair and threatens its survival, and vowed to safeguard its interests through all legal means. The United States has imposed a ban on sales by American companies to ZTE for seven years, saying the Chinese company had broken a settlement agreement with repeated false statements - a move that threatens to cut off its supply chain. "It is unacceptable that BIS insists on unfairly imposing the most severe penalty on ZTE even before the completion of investigation of facts," ZTE said in its first response since the ban was announced, referring to the US Commerce Department's Bureau of Industry and Security. "The Denial Order will not only severely impact the survival and development of ZTE, but will also cause damages to all partners of ZTE including a large number of U.S. companies," ZTE said in a statement. 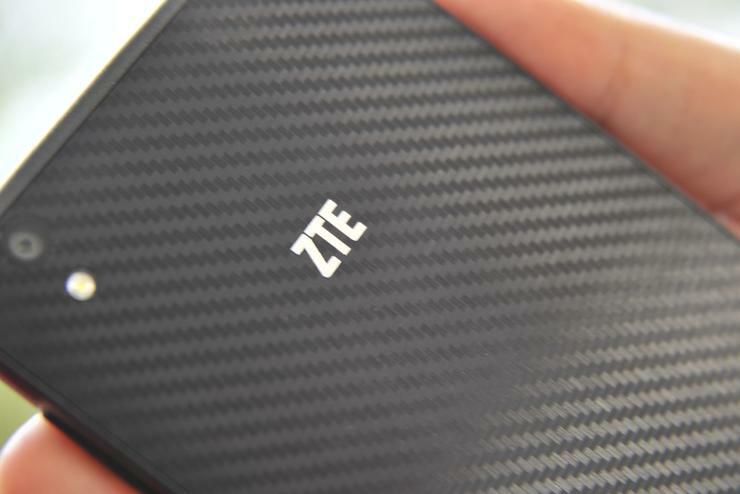 ZTE said it regards compliance as the cornerstone of its strategy, adding it invested US$50 million in export control compliance projects in 2017 and plans to invest more this year. A senior US Commerce Department official said earlier this week that it is unlikely to lift the ban. "We're going to have to see how this unfolds. But there is no provision currently for that to occur," the official said, who declined to be identified due to the sensitivity of the matter. Meanwhile, the US government is considering using an emergency law to restrict Chinese investments in sensitive US technologies, a senior Treasury official said.